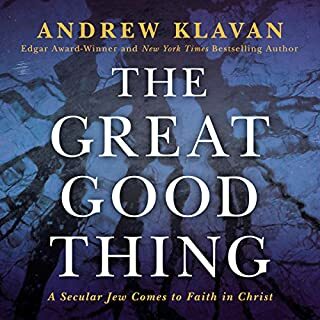 How did a New York-born, Jewish, former-atheist novelist and screenwriter - a winner of multiple Edgar Awards, whose books became films with Clint Eastwood and Michael Douglas - find himself at the age of 50 being baptized and confessing Jesus as Lord? That's a tale worth telling. In 2016, Ben Shapiro spoke at UC Berkeley. Hundreds of police officers were required from 10 UC campuses across the state to protect his speech, which was - ironically - about the necessity for free speech and rational debate. We can thank these values for the birth of science, the dream of progress, human rights, prosperity, peace, and artistic beauty. Jerusalem and Athens built America, ended slavery, defeated the Nazis and the Communists, lifted billions from poverty, and gave billions spiritual purpose. Jerusalem and Athens were the foundations of the Magna Carta and the Treaty of Westphalia; they were the foundations of the Declaration of Independence, Abraham Lincoln’s Emancipation Proclamation, and Martin Luther King, Jr.’s Letter from Birmingham Jail. Civilizations that rejected Jerusalem and Athens have collapsed into dust. 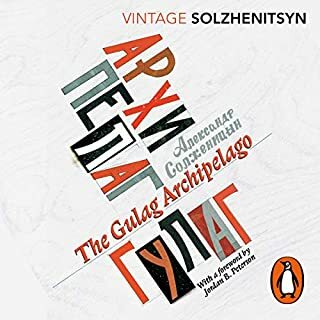 The USSR rejected Judeo-Christian values and Greek natural law, substituting a new utopian vision of “social justice” - and they starved and slaughtered tens of millions of human beings. The Nazis rejected Judeo-Christian values and Greek natural law, and they shoved children into gas chambers. Venezuela rejects Judeo-Christian values and Greek natural law, and citizens of their oil-rich nation have been reduced to eating dogs. The West is special, and in The Right Side of History, Ben Shapiro bravely explains that it’s because too many of us have lost sight of the moral purpose that drives us each to be better, or the sacred duty to work together for the greater good, or both. 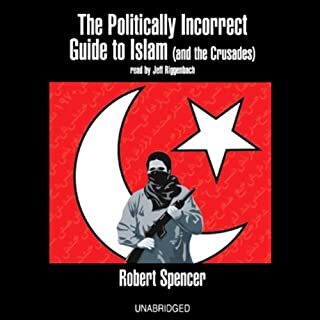 A stark warning, and a call to spiritual arms, this audiobook may be the first step in getting our civilization back on track. This book is simply incredible. It makes you proud to live in the Western world and proud to have descended from those who sacrificed so much to make it what it is today. I enjoyed this book. An interesting look at the history of Judeo-Christian enlightenment values and the modern intellectual forces that seek to subvert it. As a Bible believing Christian, I thought Ben’s summation of the important doctrines was concise and accurate, which gives me confidence in his description of the other topics. A great way to gain insight and perspective of the last 3,000 years, of which I had a very limited understanding. I think it will be seen in time as an important work. Highly recommended! Ben presents history unflinchingly and honestly. This is a critical dialogue that has been lacking in the recent past. All would do well to read it and reflect soberly on the arguments presented. 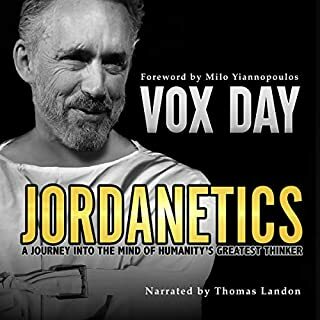 Worth it just to hear Shapiro put on different voices to read extended quotes from historical figures. 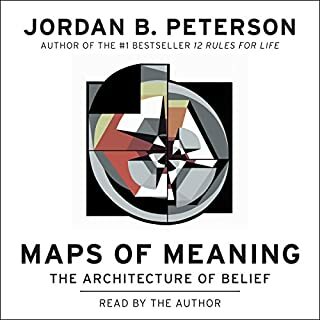 Fascinating, great overview of the history of Western thought, as rooted in reason and Judeo Christian values. And Ben links it really well to our social environment and political climate today. Really enjoyed it, easy to understand. Not too long either, I got through it in one day. For those that know Ben and listen to him speak you know he talks very fast. In this recording he slows it down A LOT. If you speed it up to 1.25x or 1.5x you will have normal Ben speed and finish the book quicker. Great Work Ben! 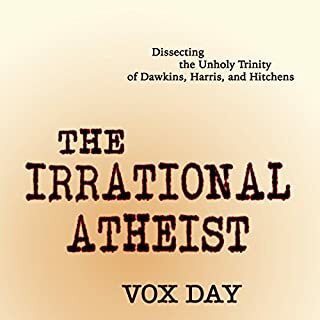 As an atheist I want to let others like me know that the book has a lot of religious material. And there is a slight slant towards making atheism seem illogical. Dont let that deter you though. 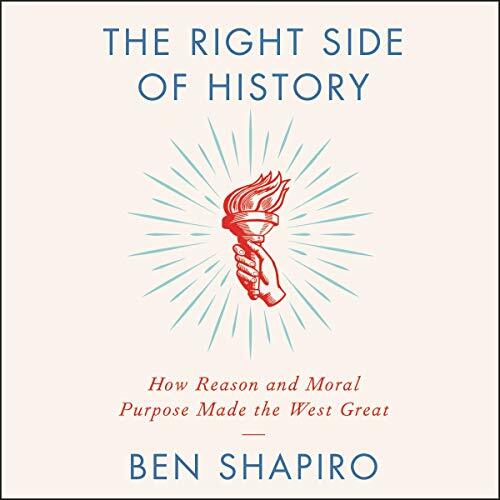 There is a fantastic underlying premise to the book and as someone who loves history, Ben is spot on when he points to the merging of Jewish spirituality and Greek reasoning as the turning point for society into modernity. 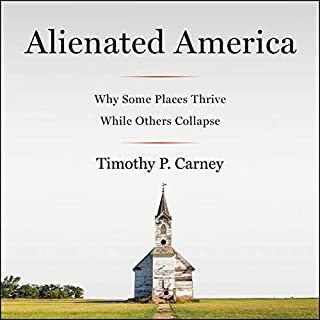 And it is undeniable that the church built a framework for the rise of European societies. While I dont actually believe in God, the belief in him might be the only reason we made it. If only because it humbled people to see themselves as equal in the 'eyes of God'. You ever get the sensation when someone explains something to you, that you knew it all along but never had the ability to put it into words? That’s what this book is and is a testament to the veracity of this work and the clarity and precision of its language. Shapiro does a wonderful job of summarizing the history of Western values as well as the forces currently besieging them. 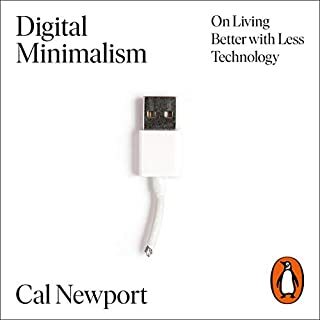 I cannot recommend this work highly enough, and this will forever be one of the 5 books I will have wherever I go. The first time Ben is speaking slowly! 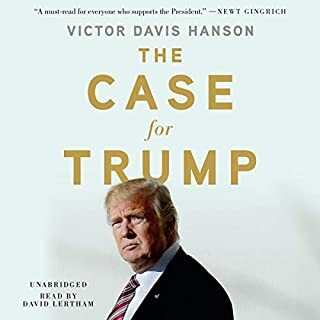 I was very much looking forward to the release of this book. I also don't enjoy reviewing this book as I am a big Ben fan. However this book, while I very much agree with its message, is terrible. Ben is a talented speaker but not a good narrator and should have left this to a professional. He speaks too fast and sounds robotic.the book itself sound like more of a history textbook than anything else. I didn't feel any passion or feeling in it, just facts. Which I guess this goes to my "robotic" comment. Second chapter felt like a clergy speech from the middle ages... it was awful. 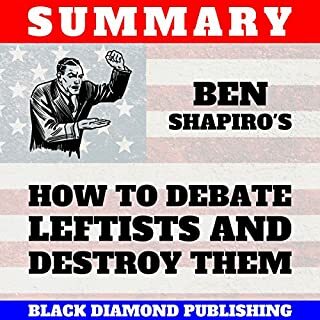 But if you can survive the first 3 chapters, you would enjoy the rest even if you disagree with Shapiro's theory. 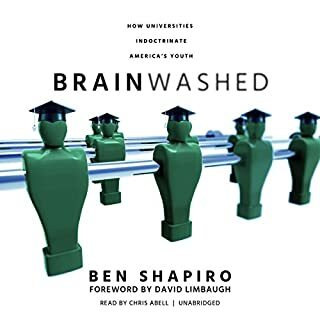 I almost always listen to audiobooks at 1.50X speed, but this wasn't exactly an option for Ben Shapiro's rate of speech. Very well organized, concise, insightful, relevant, and well-timed for the issues of today. More great stuff from Ben--Highly recommended! I am an atheist, raised Catholic, and will teach my kids the value of religion. I loved it! Ben Shapiro never disappoints! It has given me so much to research! 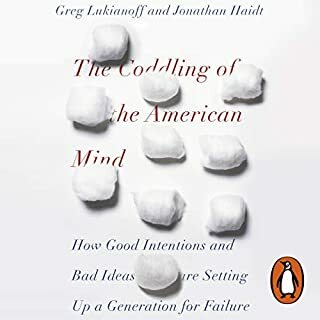 Shapiro provides a comprehensive overview of our historical roots of morale reasoning and the evident straying from sense and logic so succinctly. 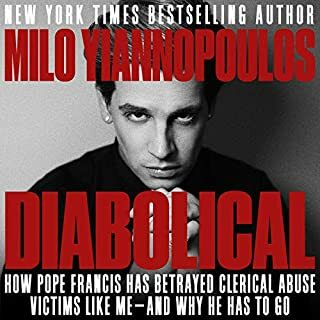 This book could not have more relevance than in this day and age where reason is being increasingly abandoned all so that everyone with a victim persona does not experience the ‘trauma’ of their precious self esteem being offended... the world has gone mad and it is so refreshing to have thinkers and commentators such as Ben Shapiro to bring light to reality. The final chapters 4 lessons for his children are absolutely phenomenal- I am going to teach my own children these crucial lessons as now that I know, it is my responsibility. I am so grateful for this book. Thank you Ben. 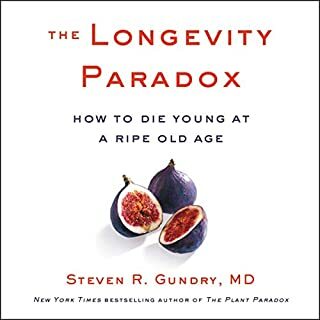 I have been twice through this book now and absolutely loved it. 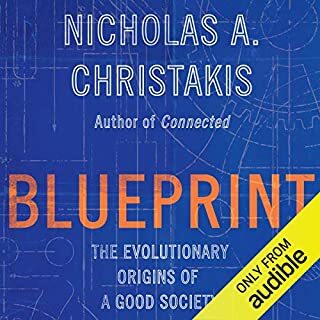 It is a great tool to explain where and how we got to the point we are right now with respect to the social debate in western culture. For me, the only point I wish Ben had dwelt a bit more was on the contribution of Christianity itself in the points it can be contrasted to Judaism brought to the mix, especially after the Reformation. It is totally understandable- he talks from his viewpoint - but I wished more research and light was given to that issue. Overall, Ben brings in the clarity, tenacity and capacity to interrelate multiple streams of contributions that forms the Western thought. absolutely brilliant! Do not ignore this title! Sharp and concise analysis of the components that gave birth to western civilisation. how it is the most successful and thriving civilisation in the world and why we should seek to protect our free world. Narrated by the author with his own enthusiasm and zeal for facts and sensibility. Excellent; I culdn't put it down. 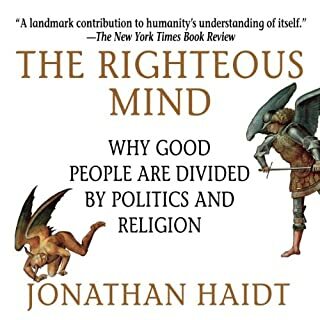 It is fascinating to think of the tension between religious thought and reason as not being a battle of winners and losers but as a continually growing debate that improves the way we see the world and behave. A completely different view that I have been taught and seen explained in media. from zero to conclusions in no time flat. no facts needed. do they even have history books there? Ben Shapiro is one of the leading lights of the modern right. 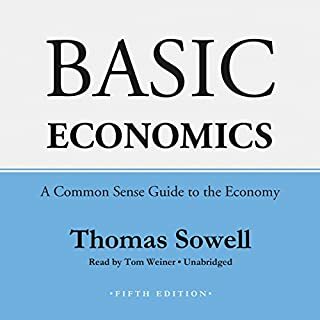 Not a read for the snowflakes out there. 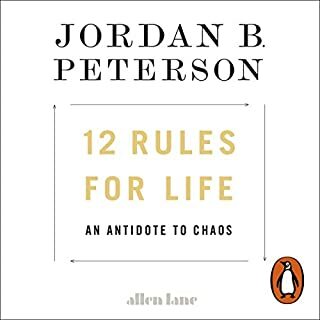 A great book that is a great supplement to Jordan’s 12 rules. Performance of read is spot on! At its best, Shapiro does a great job of pointing out lacunae in rationalist positions. He also summarises some complex views succinctly and reasonably accurately. However, I didn't come away feeling that this book offers much that is new.